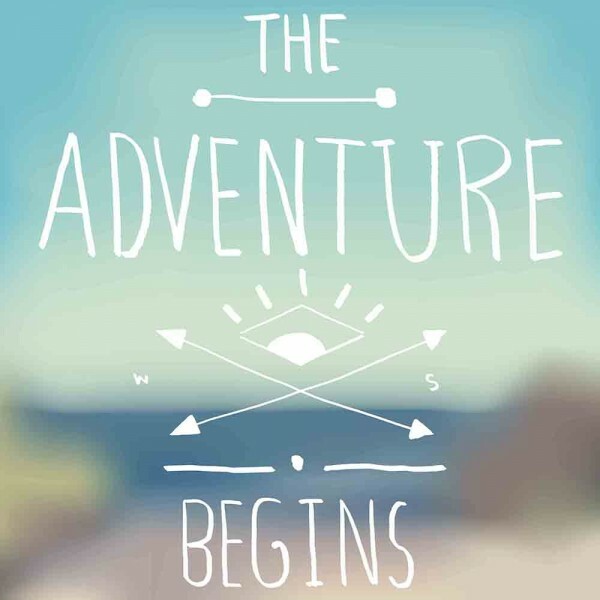 Are you ready to explore new possibilities for your life? This is a 5-Day program to Explore Personal Mastery. It is a wonderful introduction to all the Mastery work we do in Ancient Future Today. You can begin anytime. We are so glad you are here and ready to open some new possibilities for your life. 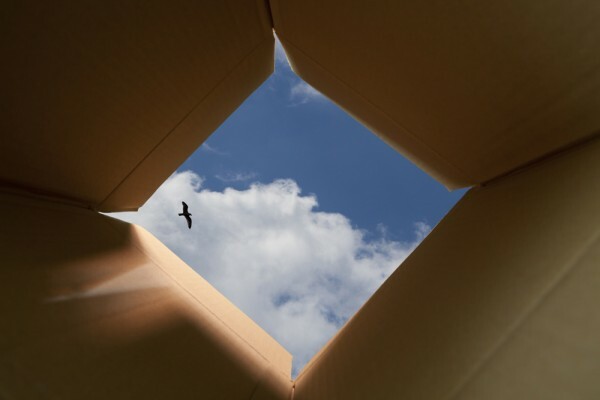 It may be time to think outside the box, make a change, feel more joyful, or deepen your sense of calling. Each day of this 5 day program requires about one hour of your time and features videos, audios and visuals of some of the Sacred Robes to guide you on an adventure of exploration. Your Adventure Guides are Megan, Diane and The Grand Council, who will lead you through the program step-by-step. What if you have a Blueprint for your life’s purpose and mission? Might that change how you navigate through your life? Begin Exploring your Personal Mastery today and discover the Master in you ready to bring you greater joy and fulfillment. Day 1 – Introducing 3 Archetypes to explore your Personal Mastery: the Architect, the CoCreator and the DecisionMaker. 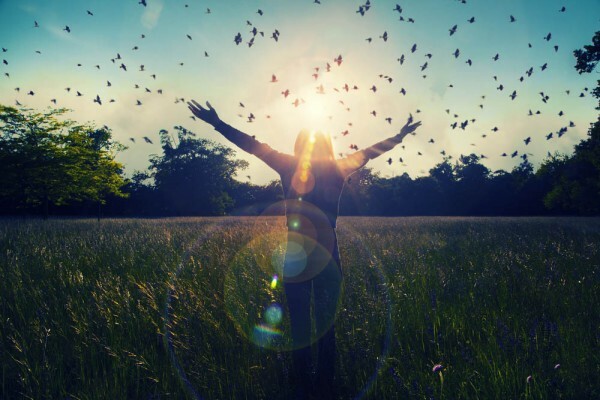 Discover how these energies live within you to help you create the live you love. Day 2 – Explore your Architect who holds the knowledge of your Life Blueprint. Day 3 – Explore your CoCreator who creates healthy life-style choices so you can thrive. Day 4 – Explore your DecisionMaker who guides you in daily wise decisions. Day 5 – Connect with your Inner Master to live life with joy, adventure and conscious action. Each day you are given simple homework to deepen your Mastery Exploration. You are guided each day with one or two audio sessions to help you work through the Mastery experience. Each day you will hear an interview with one or two Masters who have completed some Mastery Adventures and share their experience with you. Each Day The Grand Council offers a personal Attunement to deepen your experience of the day’s exploration. You will work with 3 of Megan’s Sacred Robes to add a visual adventure to your Mastery Exploration. The 5-Day Course is $88.00. Once payment is received, you will be given a link to Day 1. From Day 1 you can access Day 2 and so on. We recommend you spend one hour per day for 5 consecutive days to gain optimal results and create a meaningful adventure! We are excited for you to begin!